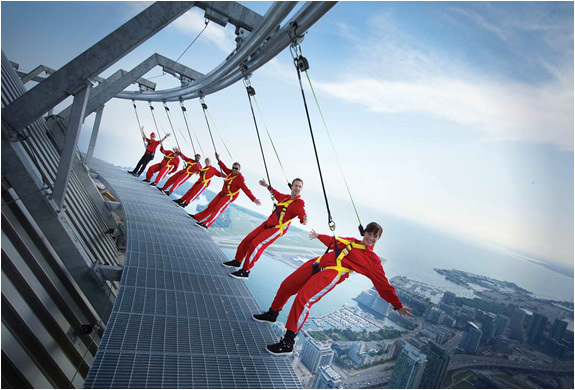 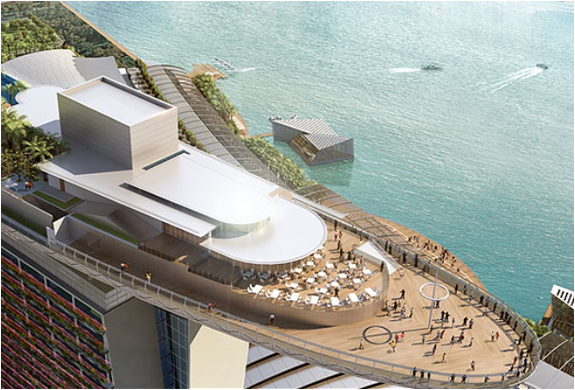 One thing surely stands out at this hotel, the Sands SkyPark is an awe-inspiring engineering wonder. 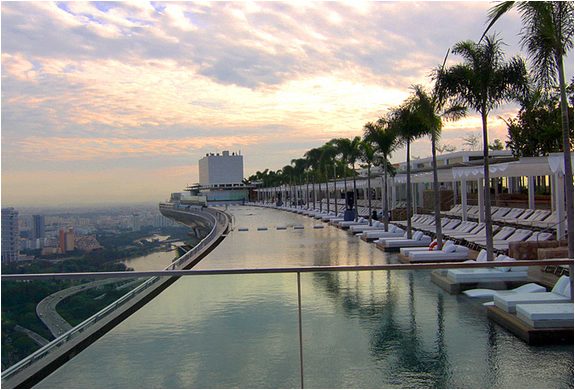 This unique structural masterpiece,designed by visionary architect Moshe Safdie, floats atop the three soaring Marina Bay Sands hotel towers 200m in the sky. 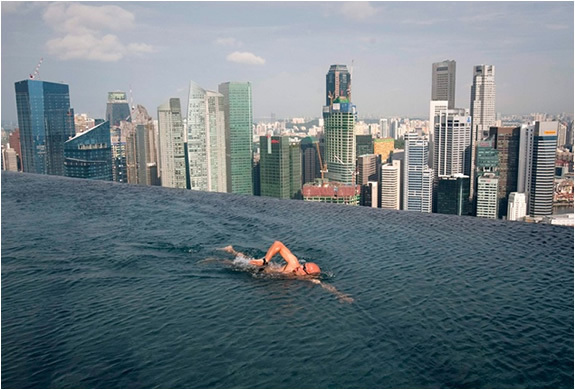 Absolutely mind blowing is the 150-meter infinity swimming pool, the world’s largest outdoor pool at that height, open only to hotel guests. 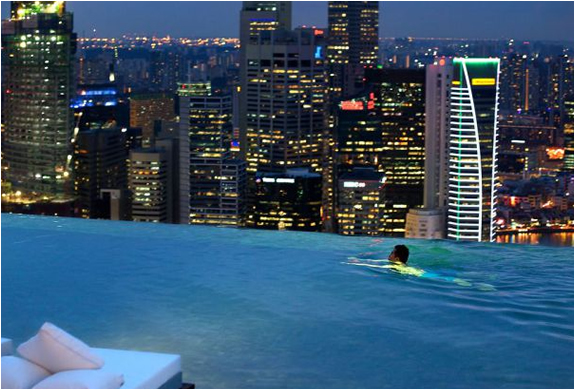 With the view of the Singapore city from the pool, the experience is really priceless.